Construction Activities at Herndon and Reston Town Center Metrorail Stations in the Median of Airport Access Highway Saturday, Mar. 18 at 9 p.m. through Sunday, Mar. 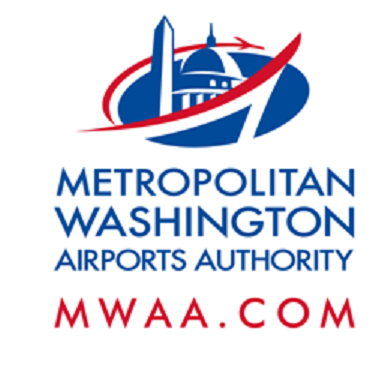 19 at 5 a.m.
Construction will detour eastbound traffic on the Dulles International Airport Access Highway to the eastbound Dulles Toll Road overnights between the Centreville Road bridge and the Reston Parkway overpass on or about Saturday, Mar. 18 at 9 p.m. through Sunday, Mar. 19 at 5 a.m. The detours will allow Dulles Corridor Metrorail Project crews to set several large precast concrete elements at the Silver Line's future Herndon and Reston Town Center Metrorail stations in the median of the Airport Access Highway. Saturday, Mar. 18, 9 p.m. to Sunday, Mar. 19, 5 a.m. Eastbound DIAAH traffic to the Fairfax County Parkway and Reston Parkway will be diverted to the Dulles Toll Road at mile marker 1.8 . Signage will be in place to direct drivers.. Eastbound DIAAH traffic between mile markers 2.7 and 4.9 will be diverted to the left lane of the eastbound Dulles Toll Road (DTR). Drivers are asked to use caution and pay attentive to all signage, barricades, adjusted speed limits. Large, slow-moving vehicles may be exiting and entering the highway at various times.